_ HOW WILL OUR PROPERTY BE DIVIDED? 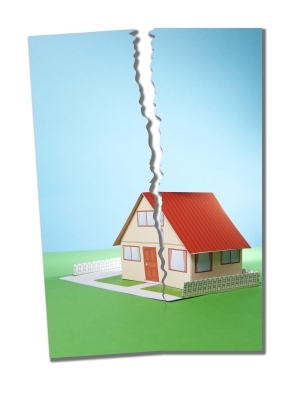 Splitting up marital property can be a very emotional and difficult process. When a marital residence is involved, one spouse may be permitted to stay in the home and buy out the equity of the other spouse. This process generally requires refinancing the residence. It is possible that a court may order the marital residence to be sold and the equity/debt split between the parties. Upon divorce, “separate” property and debt usually goes to the spouse that owns or owes it. “Marital” property and debt will be “equitably divided” between the parties. (b) property a spouse received as a gift during marriage from the other spouse or some third person (such as an inheritance). “Marital” property or debt is everything else acquired during a marriage regardless whether it was acquired in both names or individually. Sometimes, the bride and groom enter into written contracts called “prenuptial” or “antenuptial” contracts before they marry. Please let us know if the two of you signed such a contract. Even though property may be considered "separate," if the value of that property has been significantly increased by the contributions of the other spouse during marriage (such as by labor or monetary contribution) part of the value of that property may be considered "marital." We can assist you in identifying legal issues concerning division of property and debt. 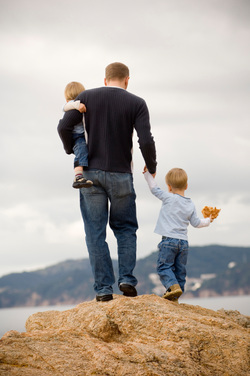 For additional information regarding the financial aspect of a Divorce, please see our Alimony page.